Microsoft continued its gradual push toward making the Xbox One more like PCs by announcing it will soon support compatible 120Hz displays for its game console platform. The new additions will be added within the coming weeks, Microsoft said in a blog post on Friday. 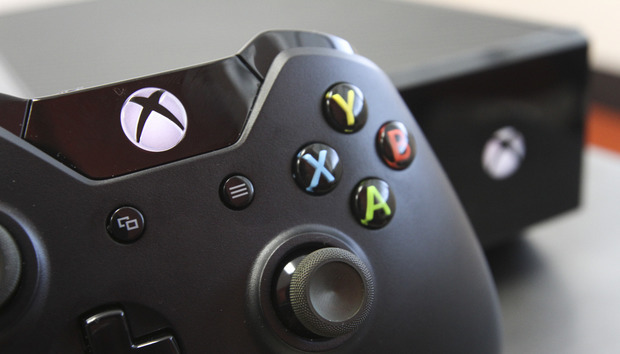 Microsoft also added a number of UI improvements, including the ability to group games. They’ll all be rolled out first to members of the Xbox Insiders program, then to the general public at a later date. 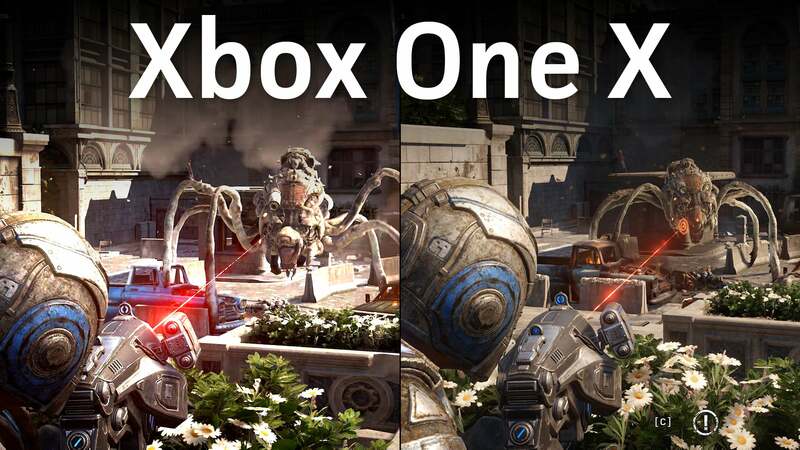 Friday’s announcement complements its March update, when Microsoft announced a number of improvements designed to enhance the Xbox One experience when playing on PC-caliber displays and TVs. 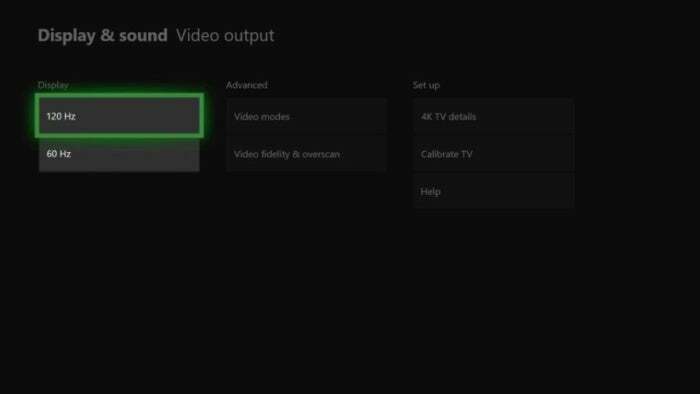 Finally, Microsoft has made improvements to the Xbox Accessories app to make it easier to navigate, and will make some changes to the button commands used to navigate the Home screen.